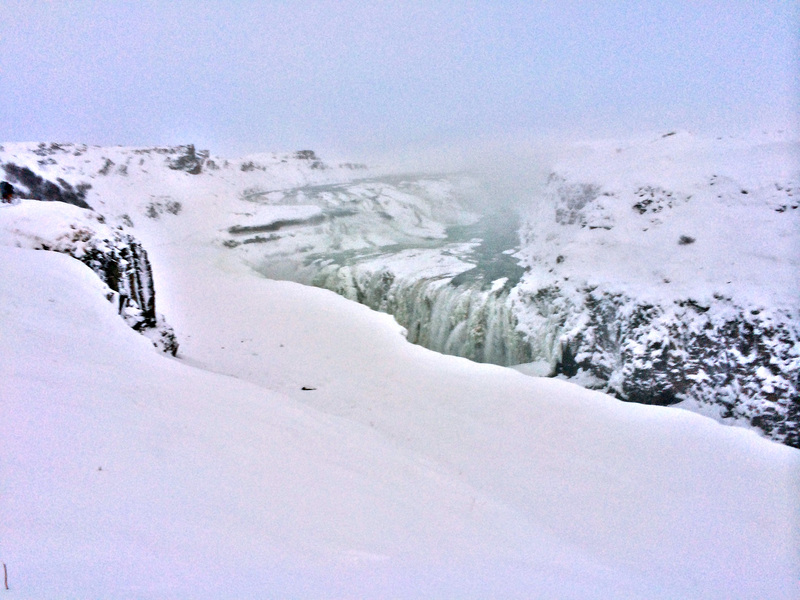 This tour creates a unique Icelandic experience. 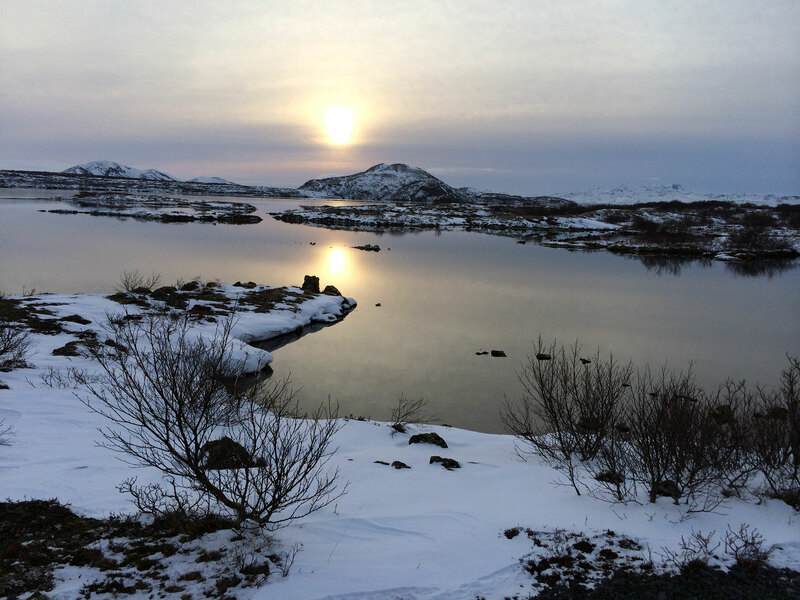 Enjoy the natural pool Secret Lagoon, dinner in the country side and a Northern Lights hunt in the evening. Our tour starts at the Secret lagoon which is a natural pool with hot springs. It’s Iceland’s oldest swimming pool and was made in the year 1891. The pool’s natural surroundings and steam rising into the air gives the place a magical feeling. The warm water stays at 38-40 Celsius all year. There are several geothermal springs and a little geyser that erupts every 5 minutes, showing off for the guests relaxing in the hot spring. During winter the northern lights are often visible above Secret Lagoon. Enjoy the spectacular light show while relaxing in the pool’s warm water? After enjoying dinner we head out into the darkness to find Northern Lights. Your driver will have details on where your best chances of sighting are. The Northern Lightsare bright dancing lights most commonly with a shade of green, pink and blue. The northern lights flow through the darkness like a blanket on the cold winter sky. They are caused by charged particles colliding in the atmosphere. This natural phenomena is beautiful in it’s simplicity. 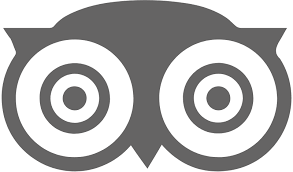 We focus on your experience when you tour with Iceland in a day. Our drivers are instructed to make the experience both as personal and enjoyable as possible. Don’t hesitate to ask for an extra stop if you see something interesting, it will be our pleasure. Icelandic nature is renowned for it’s power and beauty. 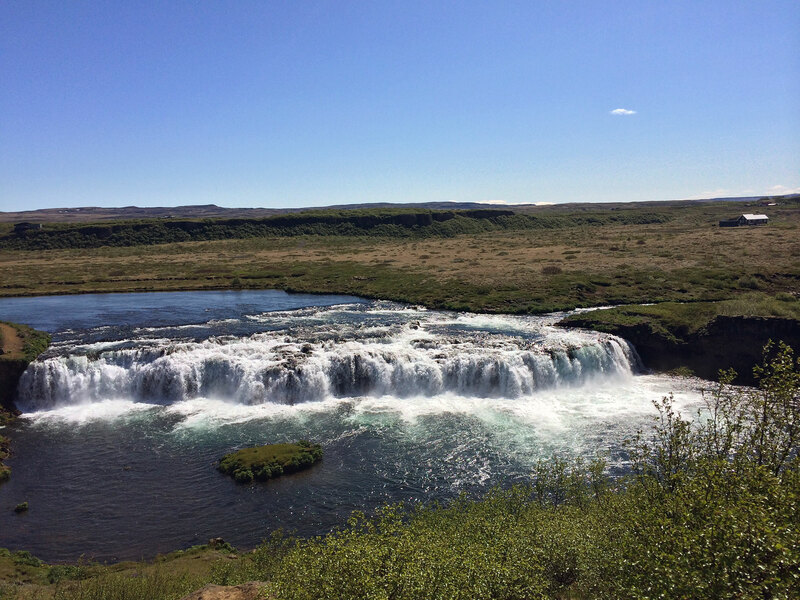 A private superjeep tour gives you an opportunity to enjoy the best Iceland has to offer. 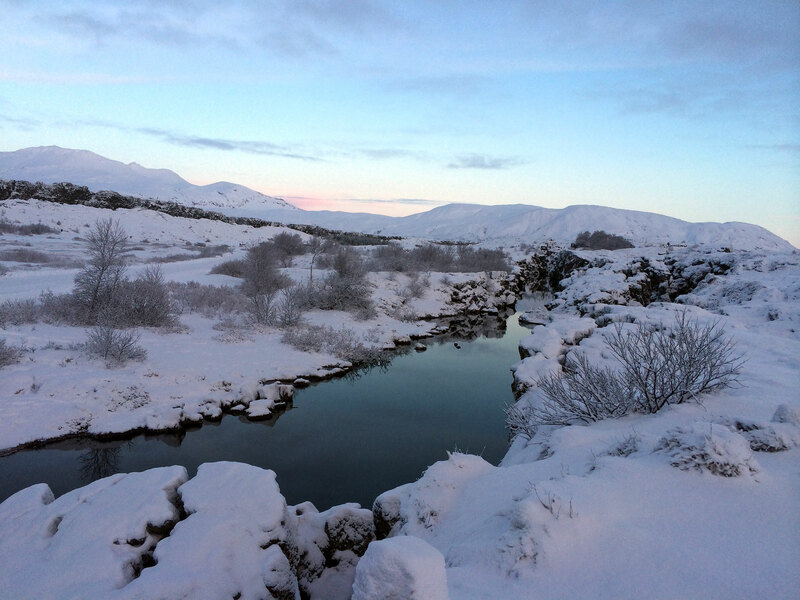 Visit the Icelandic highlands and take a dip in a natural geothermal pool. Visit the historic west Iceland and go off road to the glacier Langjökull. See the scenic south coast with it’s variety of sights and scenery.